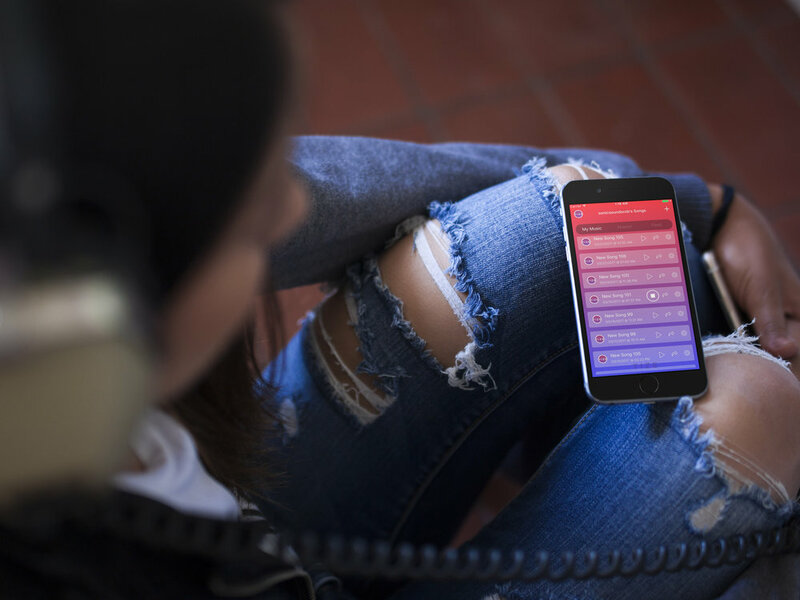 TIZE makes it easy to create professional music on your phone. Tize Easy Chords and Easy Notes lets you stay in key and focus on making music. record an instrument or vocals and loop it. Over 500 professionally designed sounds for you to choose from. Collaborate with your friends. Show them what you made, or work on something together. allows you to collaborate live with other musicians in the same room! never lose a song again. Back up your song to the Tize Cloud, share with your friends, or export your song to sound cloud or jam in your car! 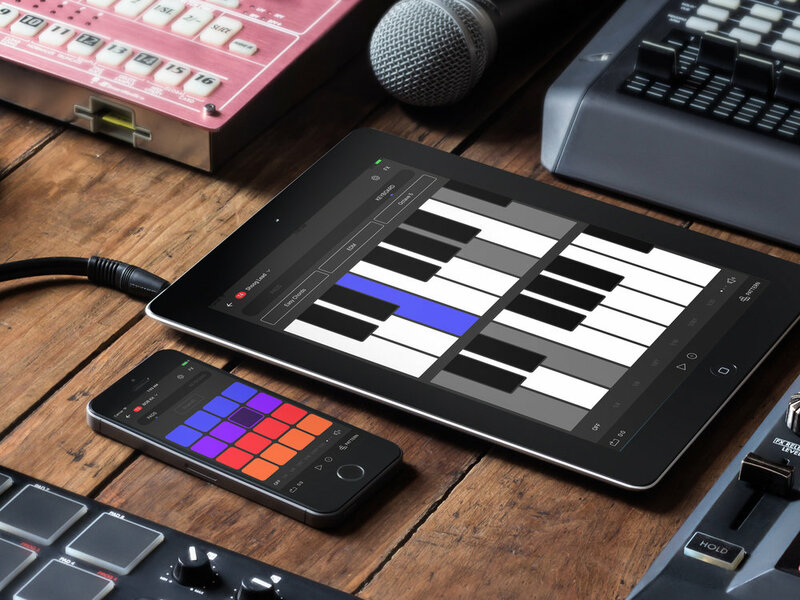 Plugin your favorite iOS compatible MIDI Keyboard. Import audio from your music library, edit and loop for sampling. Add effects to your instruments or vocals! Now with audio unit extension (effects) support.